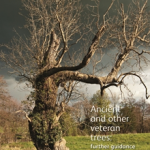 Ancient Tree Guide no.4: What are ancient, veteran and other trees of special interest? 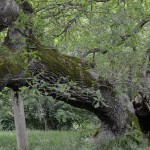 This guide by the Ancient Tree Forum and the Woodland Trust is intended to help people recognise trees that have special interest and to help justify why a tree (or group of trees) stands out from others of the same species. Sometimes it is important that their specific qualities can be clearly recognised, so they can be properly protected and managed. 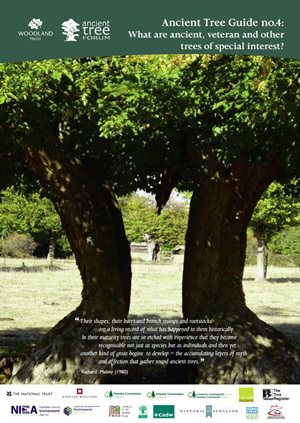 Download Ancient Tree Guide no.4: What are ancient, veteran and other trees of special interest? On these pages you will find links to a number of books which the Ancient Tree Forum and its members have produced. 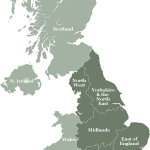 Rob Jarman – Sweet Chestnut In Britain – Roman Introduction?